CLARKSTON, Michigan -- A woman facing homelessness while taking care of her parent got the surprise of a lifetime - she won the lottery! 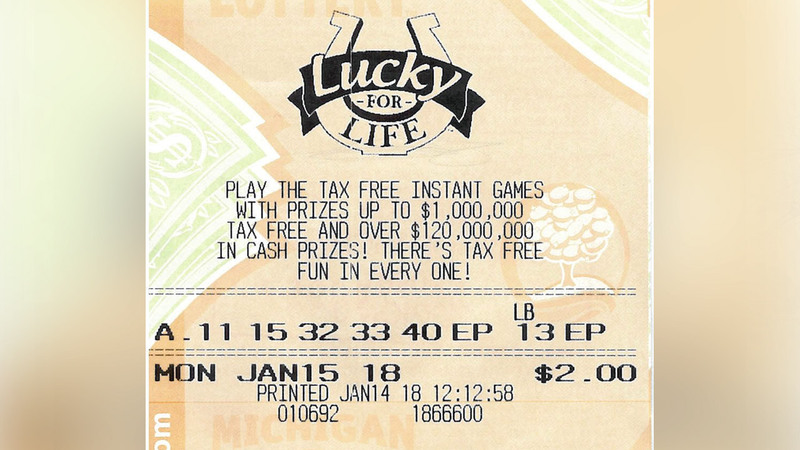 Shawna Donnelly, of Clarkston, Michigan, said she played the "Lucky for Life" game and didn't check her numbers before going to bed. She claimed the prize Monday, choosing to get a lump-sum payment of $390,000 instead of $25,000/year for life.